How accurately should speed be denoted? 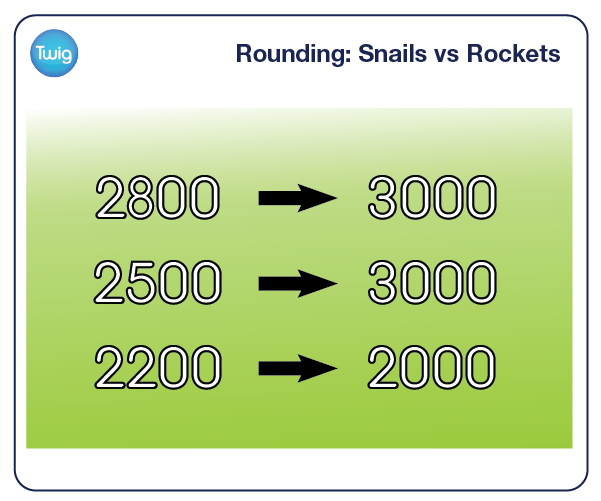 Would you round a snail's speed to the nearest whole unit? Or give a rocket's speed to five decimal places? Why accuracy, rounding and significant figures are useful. Modern technology allows us to measure extreme speeds. From the incredibly fast to the unbelievably slow. But having too much information can cause problems. Extreme measurements can result in very long numbers, whether it's a very high number for something fast, like the speed of light. Or a very low number for something that moves slowly, like a continent. Rather than measuring all speeds to the same level of accuracy, a decision must be taken about what information is needed, and how much is too much. This is done by rounding. A number is rounded by looking to the digit to the right of that to be rounded. If it is five or above, the rounded number will increase by one. If it is less than five, the rounded number won't change. How many units a number should be rounded to is simply a choice. It depends on what is appropriate for what is being measured. Rounding the speed of a space probe to one decimal place makes the figure hard to comprehend. 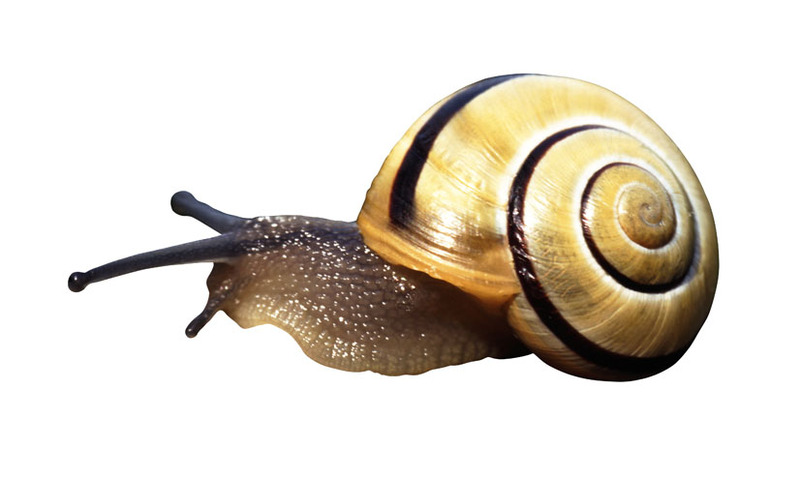 But rounding the speed of a snail to one decimal place is not enough information. It seems the snail isn't moving at all. To decide how many places to round to, significant figures can be helpful. Rounding to one, two, three or more significant figures gets rid of excess information while retaining any necessary place-holding numbers. Rounding the speed of the spaceship to one significant figure makes the number instantly more manageable – 60,000 metres per second. At 0.003 metres per second, he is moving, but only just!